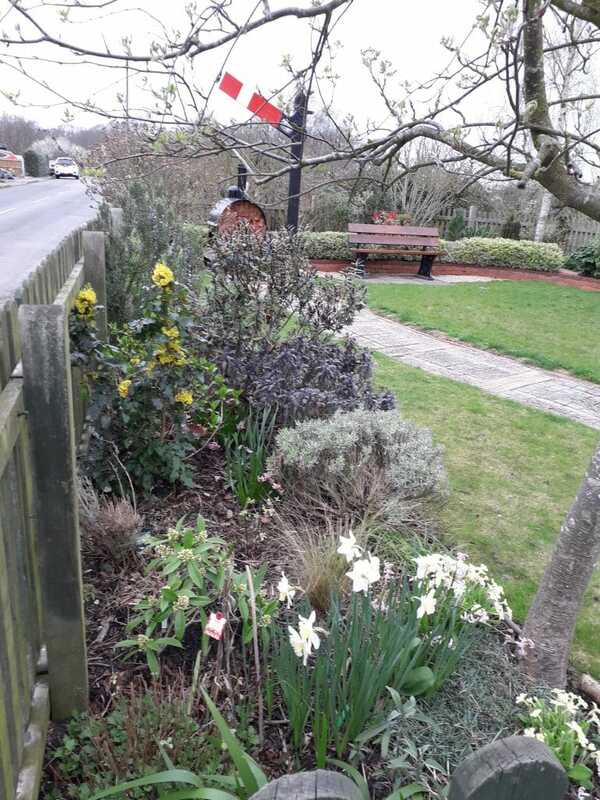 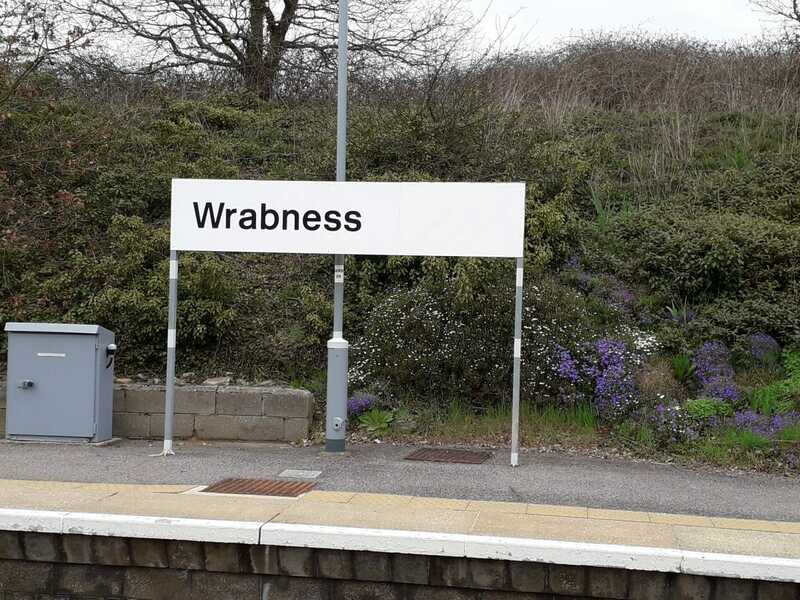 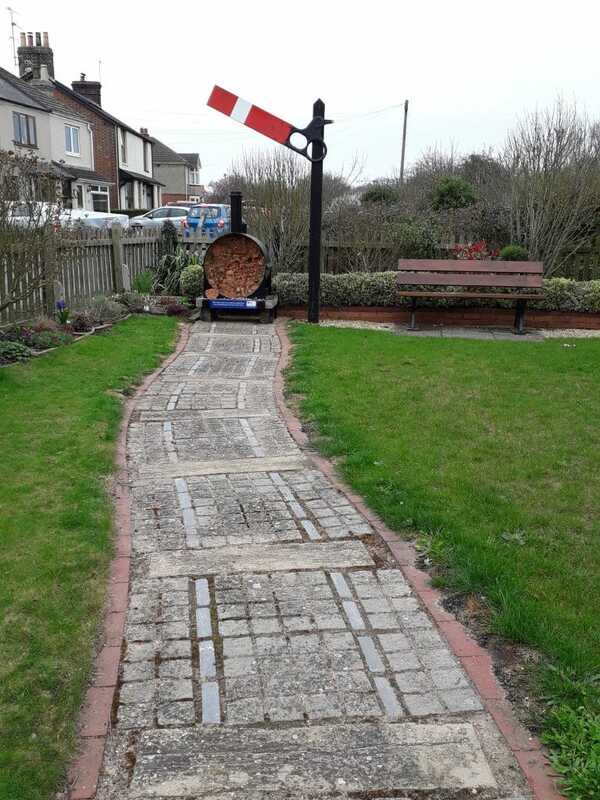 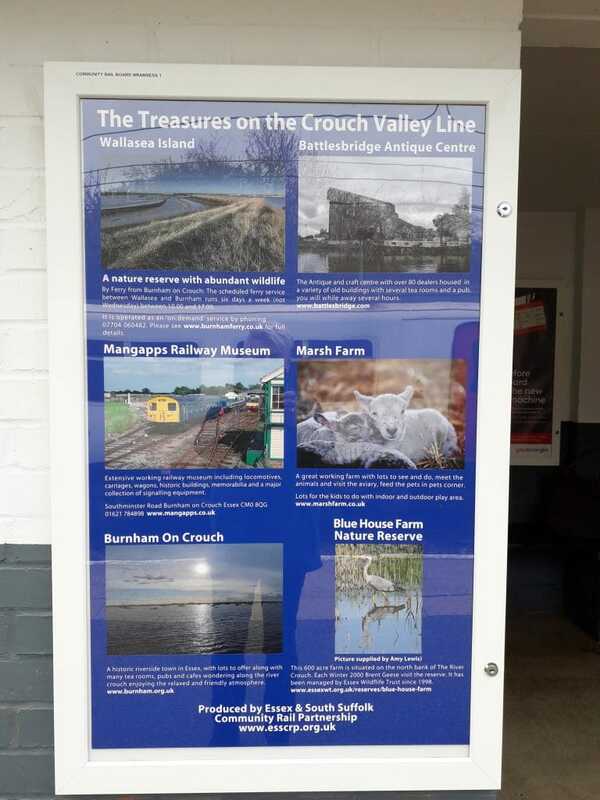 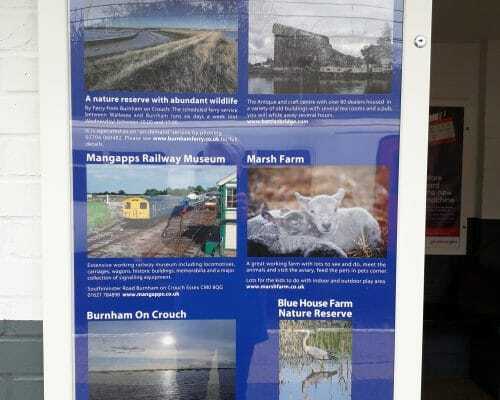 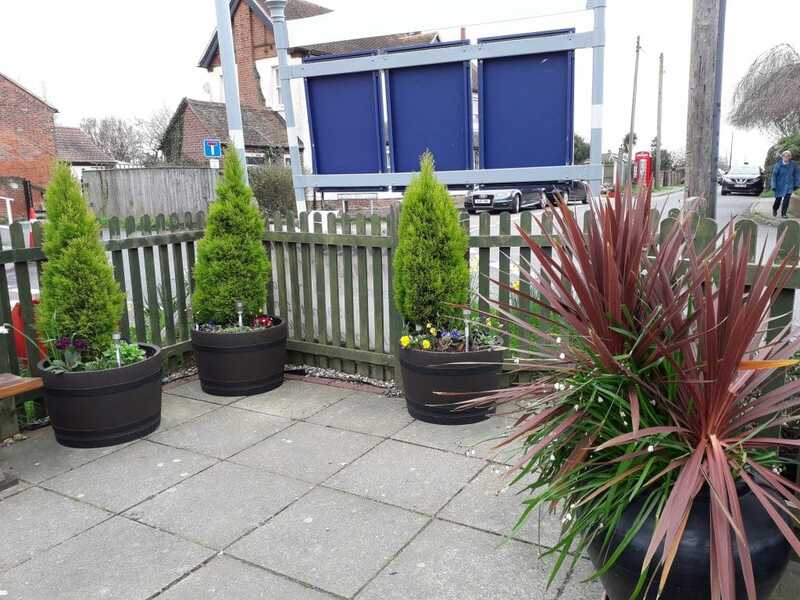 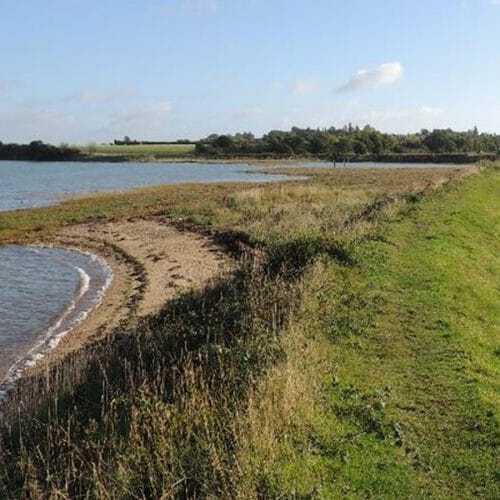 Wrabness Station is a great stopping point to visit the station garden which is a minutes walk up the slope opposite the village community shop. 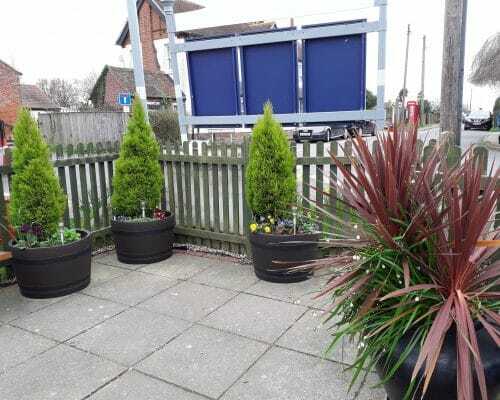 You can sit in the garden and enjoy refreshments that can be purchased from the community shop. 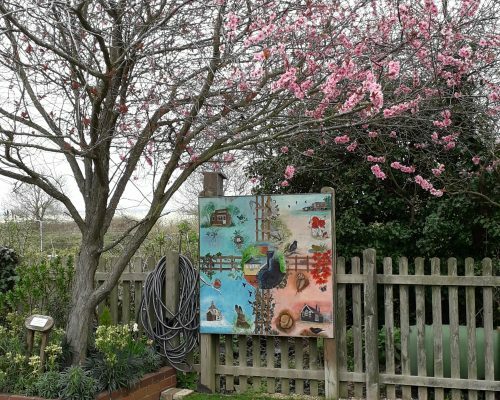 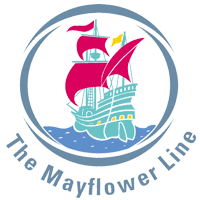 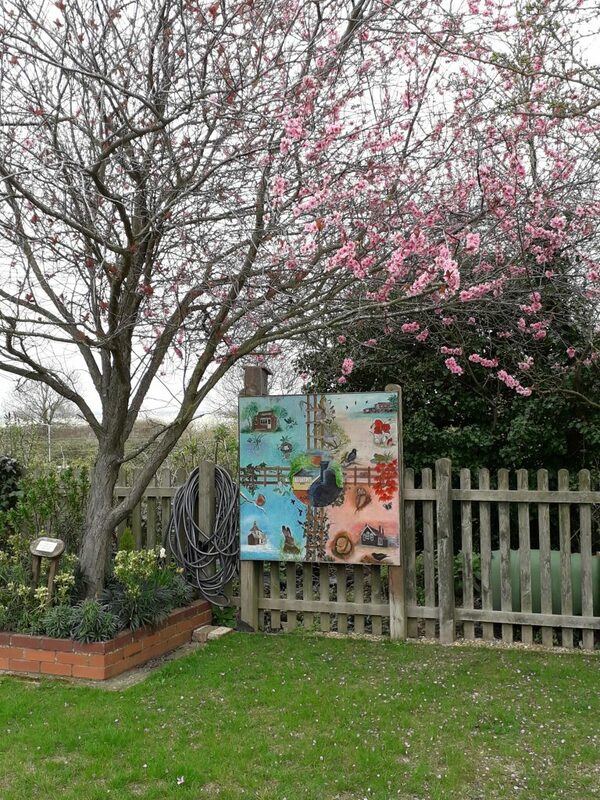 There is a mural, an insect hotel in the shape of a train engine which was done in partnership with a local school. 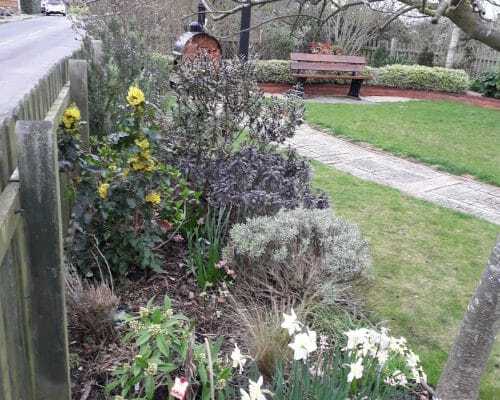 There are shrubs, plants, trees as well as many local people who enjoy the garden. 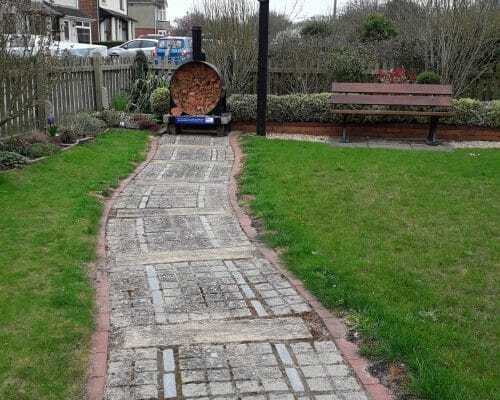 You can walk the many footpaths and meander past Grayson Perrys House For Julie.